Nothing gets the heart of a race fan pounding like the familiar grumble of a NASCAR engine. Currently Chevrolet, Toyota and Ford are all seen in the NASCAR Sprint Cup Series. It requires a specialized engine to race at 200 mph for up to 600 miles. 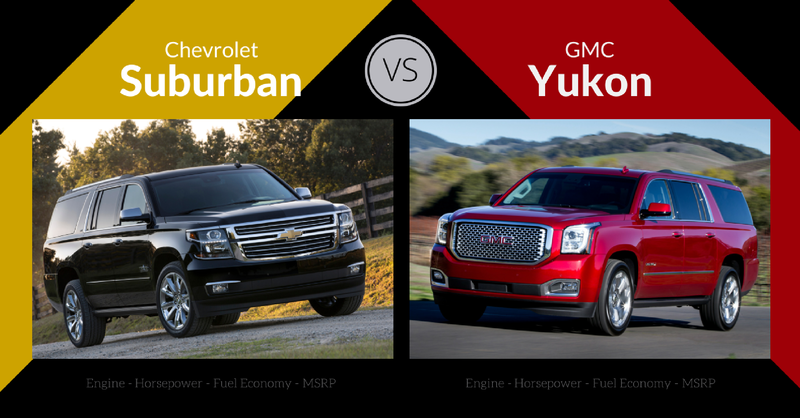 Have you ever wondered why NASCAR drivers are driving familiar vehicle models like Fusion and Camry? “Stock Car Racing” is the term often used to describe the NASCAR Sprint Cup Series. In reality, the appearance of the vehicle is almost the only “stock” feature of these race cars. The engines used are not stock, they are all modified versions of engines found on the street. NASCAR engines are overbuilt with huge budgets to run with maximum power and high rpm’s for a short time. Let’s take a look at Chevy, Ford and Toyota’s models found in NASCAR to see how they resemble those you can find in your local dealership. 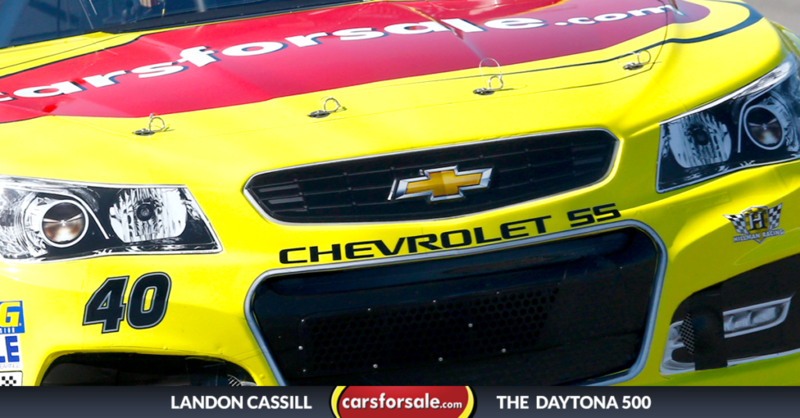 Carsforsale.com’s NASCAR driver, Landon Cassill, is ready for a great start in his Chevy SS. 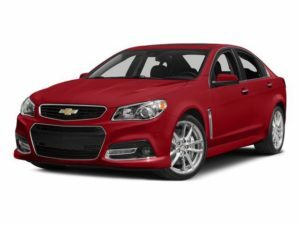 The Chevrolet SS is Chevrolet’s flagship sedan with muscular appearance and performance. Chevrolet brags zero to 60mph in 4.7 seconds in the stock SS. 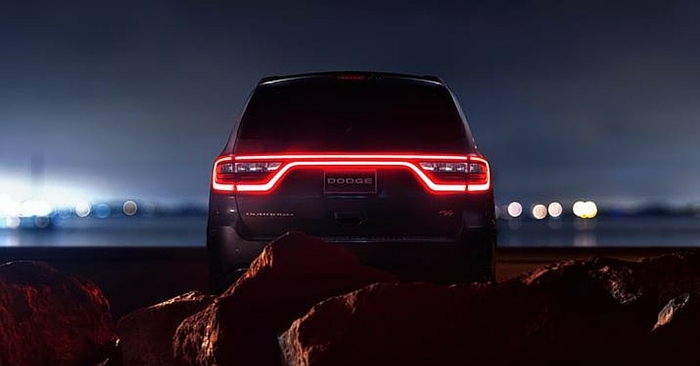 The 2015 Chevrolet offers a six-speed manual transmission for those wishing to commandeer their vehicles on another level. Almost half of the active NASCAR drivers operate a Chevrolet, and Chevrolet has more NASCAR championships than any other make. The SS performs extremely well, but has an MSRP of $45,745, which is much higher than the Fusion or Camry. Toyota joined NASCAR in 2004. Currently, of active NASCAR teams, 18% drive Toyota. The Camry was the best-selling car of 2014 with 428,608 units sold, and this is no surprise. 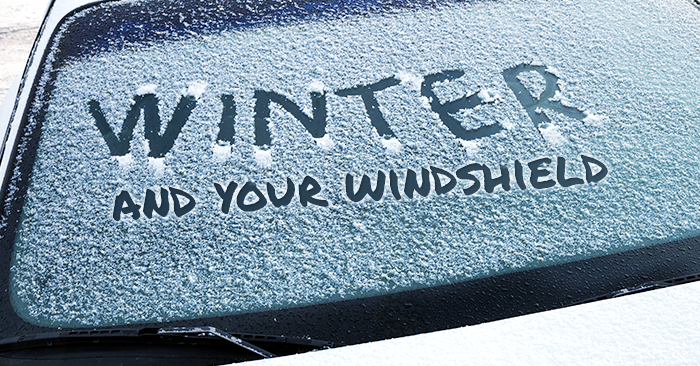 The Camry has gotten comfortable at the top of the list over the last decade. 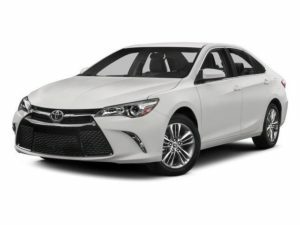 The stock Camry is a modest, inexpensive sedan in comparison with the SS. It will take nearly eight seconds to go from zero to 60mph in the Camry. MSRP for this 2015 sedan is only $23,795, making it more affordable than the Fusion or SS. 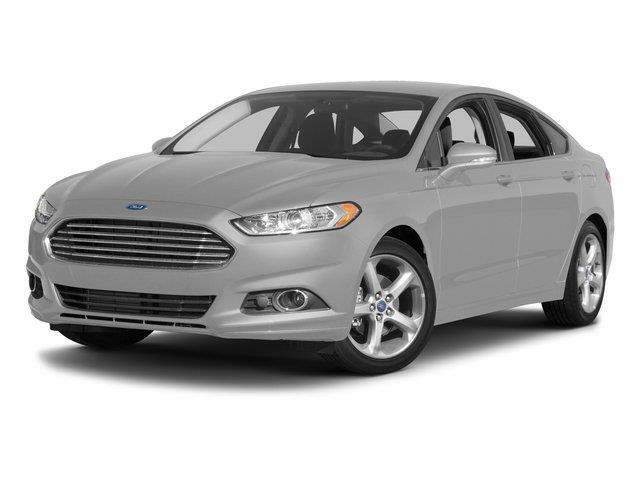 The Fusion sold 306,860 units in 2014. It’s a competitive vehicle but has not gained the popularity of the Camry. Ford boasts that the Fusion has a fuel-efficient turbocharged engine with advanced technology, style and handling. At an MSRP of $26,420, the Fusion brings more style, features and power to the table than the Camry. The Fusion will take you zero to 60 mph in just over seven seconds. Ford appears to be Chevrolet’s closest competitor with 32% of active NASCAR drivers driving a Ford. Over the last couple years, Chevrolet has dominated Ford in the Sprint Cup Series and this trend shows little signs of stopping. Don’t let the lack of success in NASCAR discourage you from considering a Fusion for yourself, as it is one of the highest-rated, most popular sedans available. 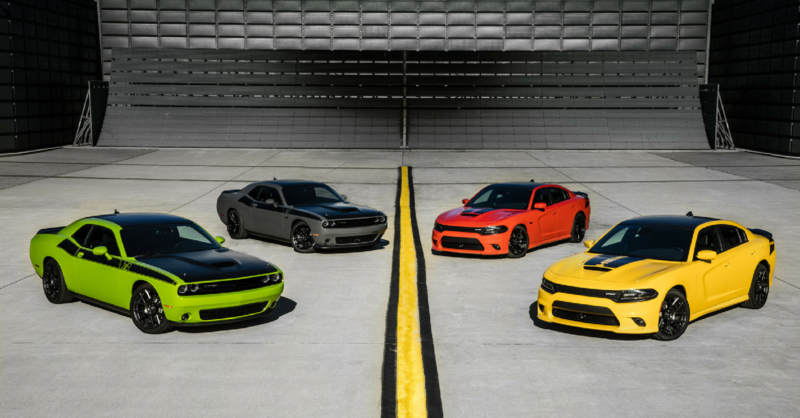 After watching NASCAR, it’s hard not to drool over the possibility of driving one of these fast race cars. Whether it’s your bank account or your spouse, there is probably some sort of barrier between yourself and owning a race car. As long as you don’t mind driving less than 200 mph, Carsforsale.com has thousands of the same models you see on the track. Your stock Camry isn’t going to win any races, but there’s nothing wrong with dreaming.